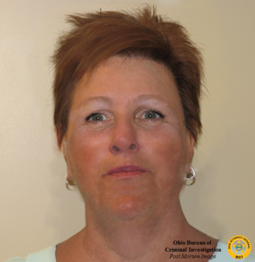 The Ohio Attorney General’s Office has released a new image of an unidentified black woman found dead in Grove City in 1998. The woman's body was found in the 2000 block of Hardy Parkway Street wearing black pants and a black shirt with a beige and blue vest. 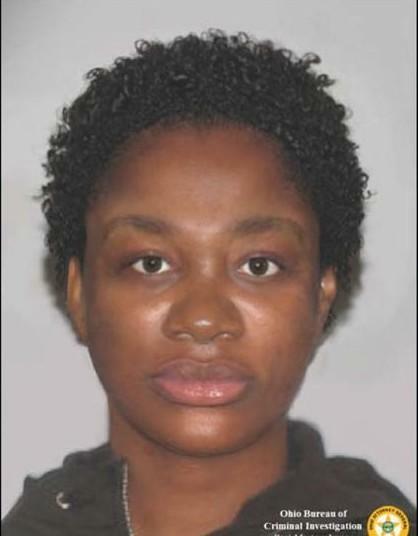 Investigators estimate her age between 19 and 40 and her weight between 100 and 110 pounds. She was 5 feet 3 inches tall, with black hair, brown eyes and scars on her left eyebrow, left knee, stomach, left elbow, right thigh, and right armpit. The new image from a forensic artist is based on a photo taken after she died. Anyone with information is asked to call the Franklin County Coroner’s Office or the Ohio Bureau of Criminal Identification and Investigation. State and local authorities have released an artist's depiction of a woman found dead outside the Kahiki restaurant in Coumbus in 1999 who has never been identified.